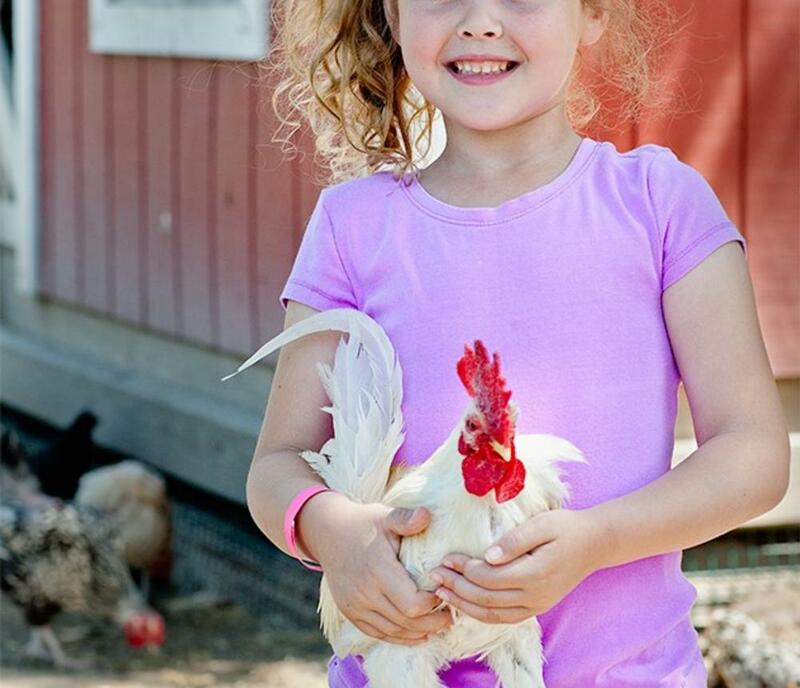 Hunt Club Farm's Petting Farm gives visitors an opportunity to pet and visit a wide variety of farm animals. 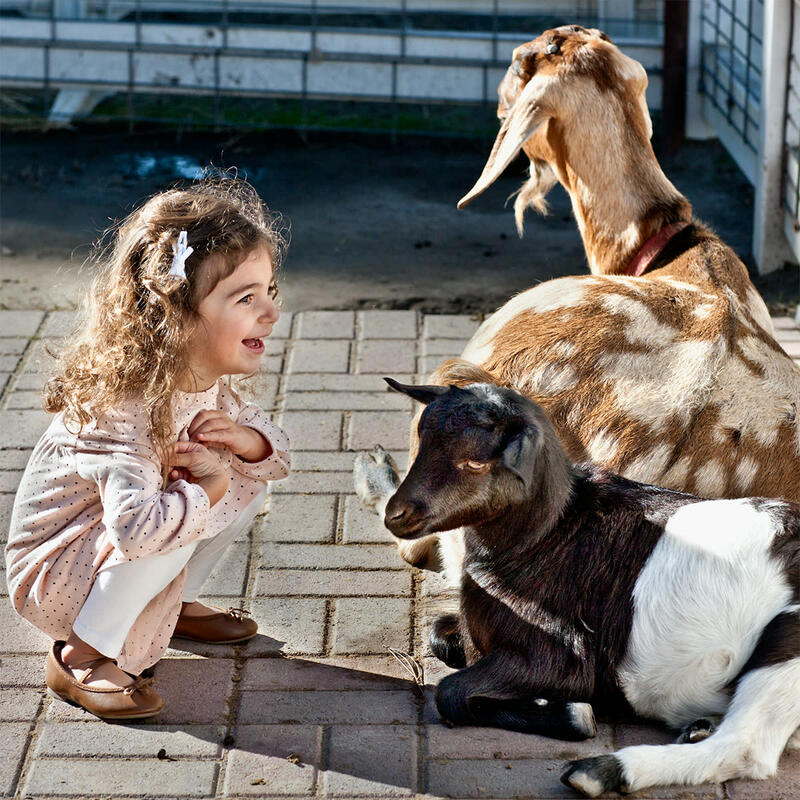 You can chase a chicken, feed a goat, or moo with the cows! 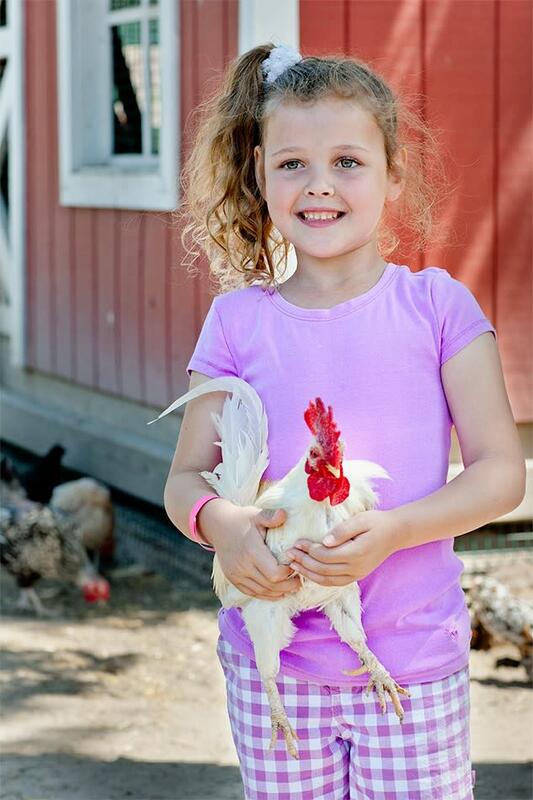 Come out and meet our llamas, donkeys, cows, sheep, goats, baby goats, chickens, turkeys, guinea hens, roosters, peacocks, swans, ducks, geese, beehive, pheasants, miniature horses, donkeys, rabbits, pot belly pig, cats, dogs and more. 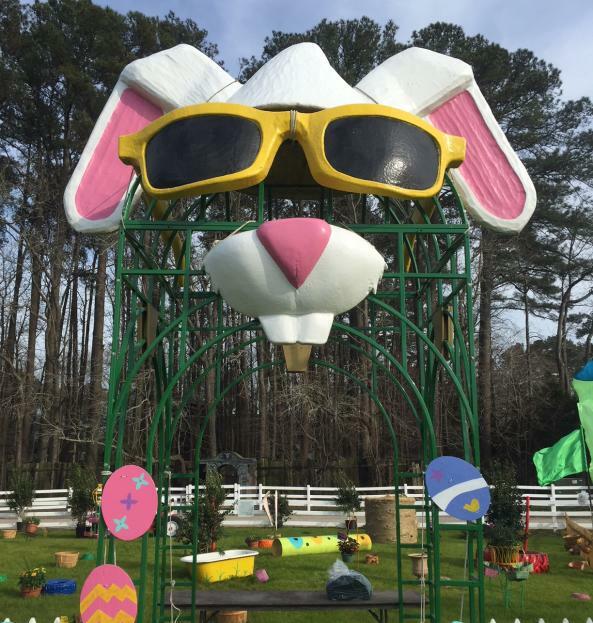 We also have a great play area. 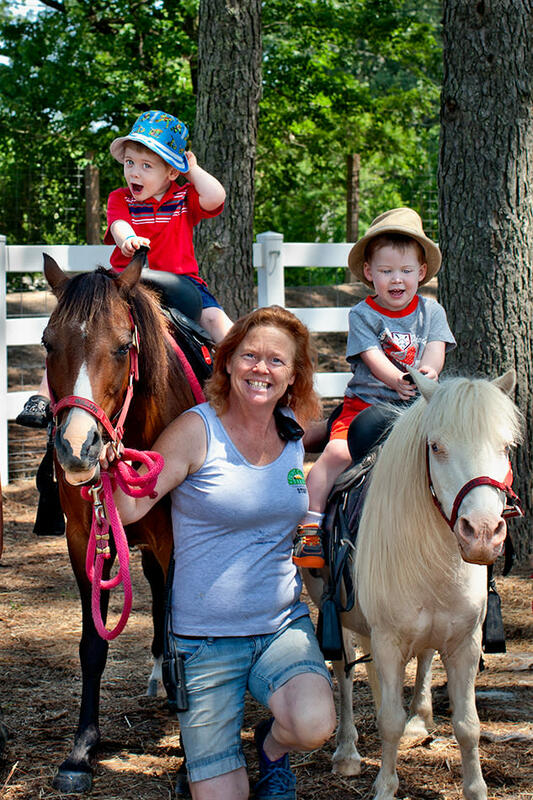 Admission is only $6.00 per person and $5 for pony rides. 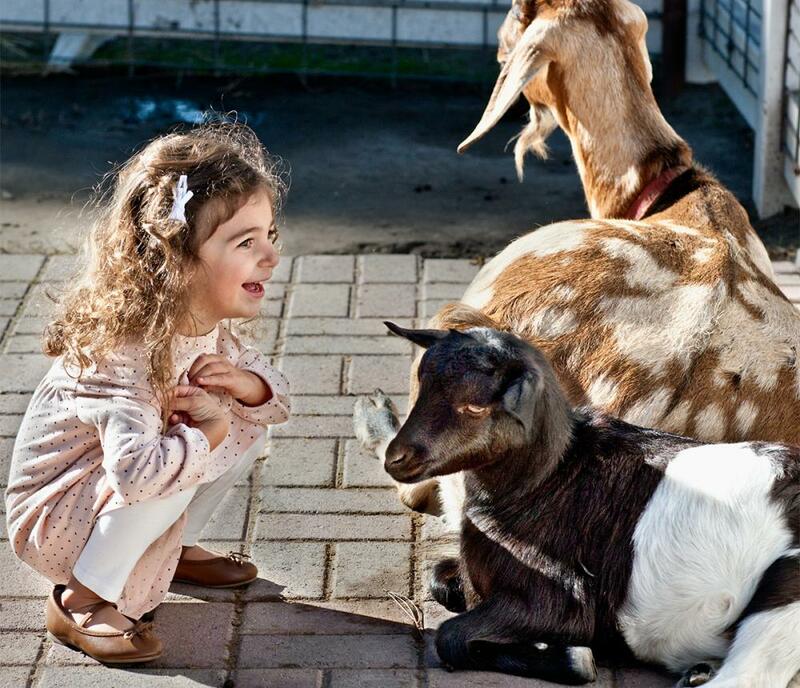 Children under 2 are free with a paid parent admission. 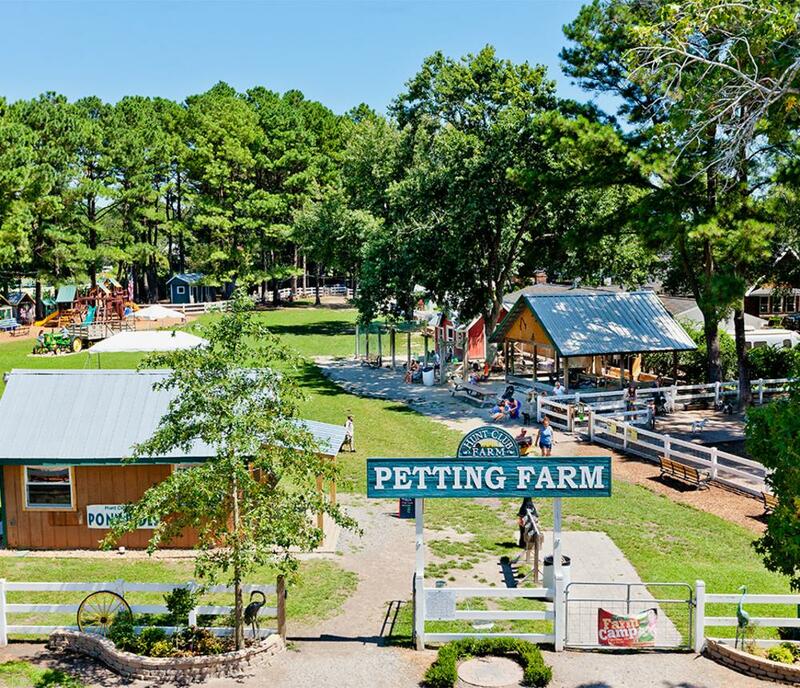 The Petting Farm is open from 10 am until 4 pm on the weekends from January to March and 9 am until 5 pm every day from April to December. 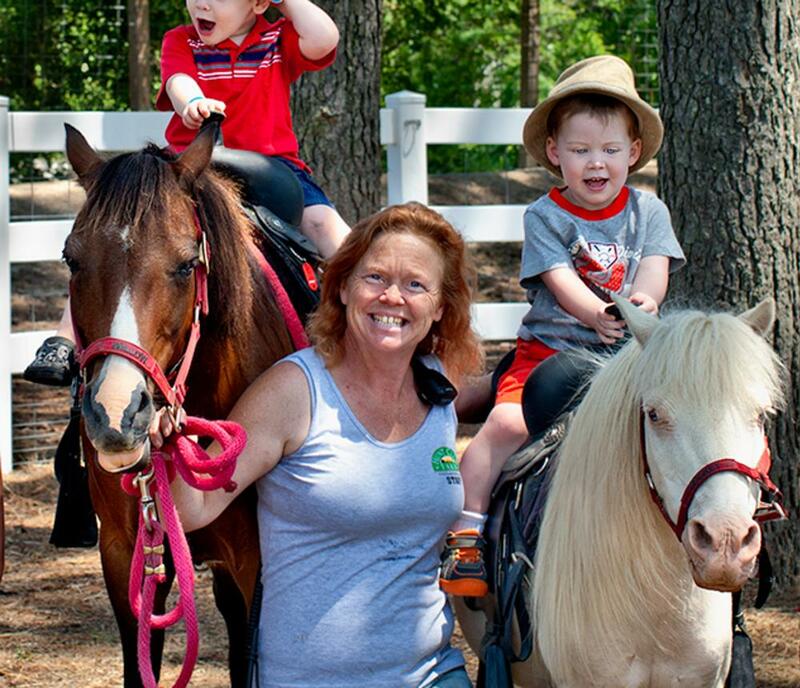 Birthday parties are also available at Hunt Club Farm. 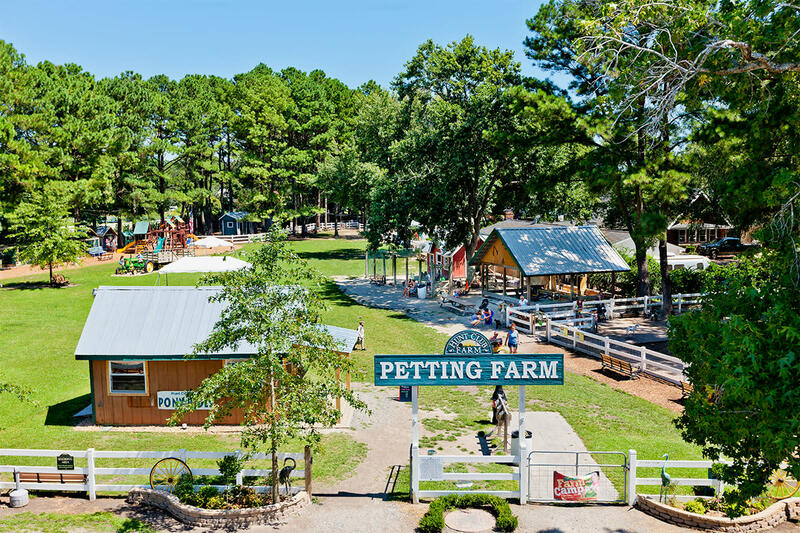 This promises to be a fun-filled outing, so come out and meet all the friends waiting to see you in the petting farm and have lots of FUN!! !